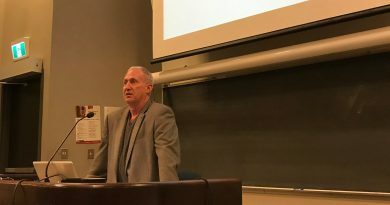 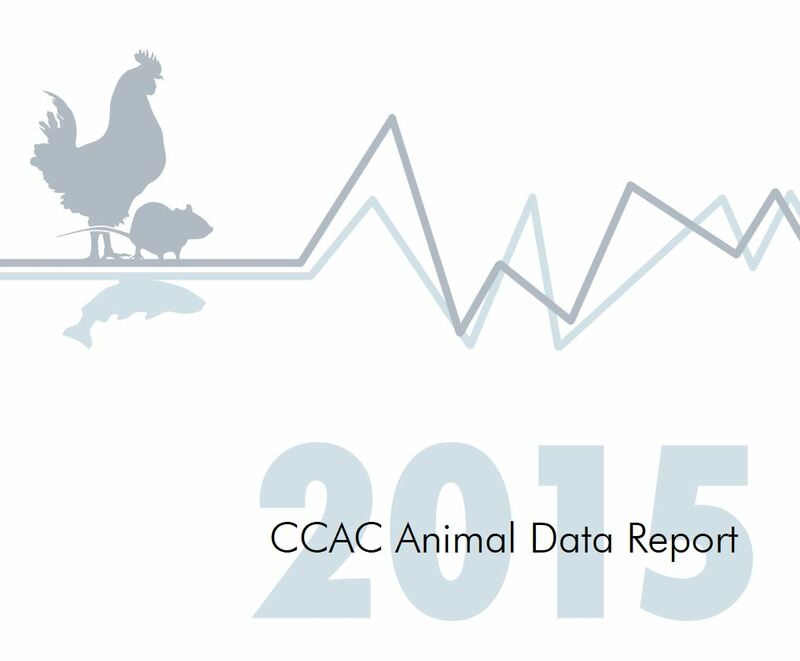 The recently released Canadian Council on Animal Care’s (CCAC) Animal Data Report for 2015 indicates that 3,570,352 animals were used for research, testing and teaching in CCAC-certified institutions. 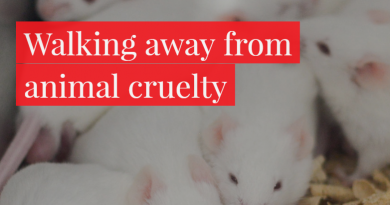 There was a 12% increase in the use of mice and the use of cattle more than doubled. 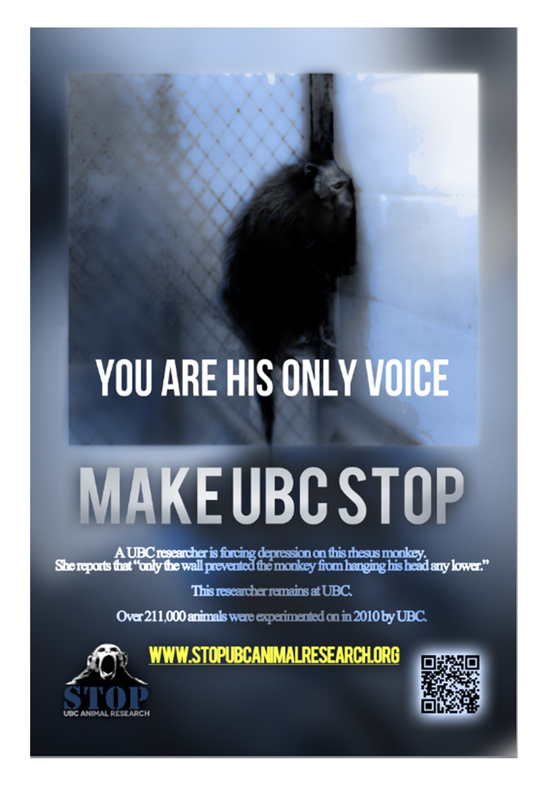 Over one million animals or 29.5%, suffered at the second highest level of invasiveness, and 2% or 76,646, endured experiments at the highest level: Category CI=E, which allows for severe pain that is near, at or above the pain tolerance threshold of unanesthetized, conscious animals. 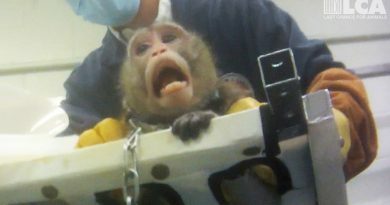 Over 61% of the experiments were done for basic, curiosity-driven research, 16% were for development of products or appliances for human or veterinary medicine, 12.9% for research into diseases or disorders, 5.5% for animal testing, and 4.4% were used for education and training purposes. 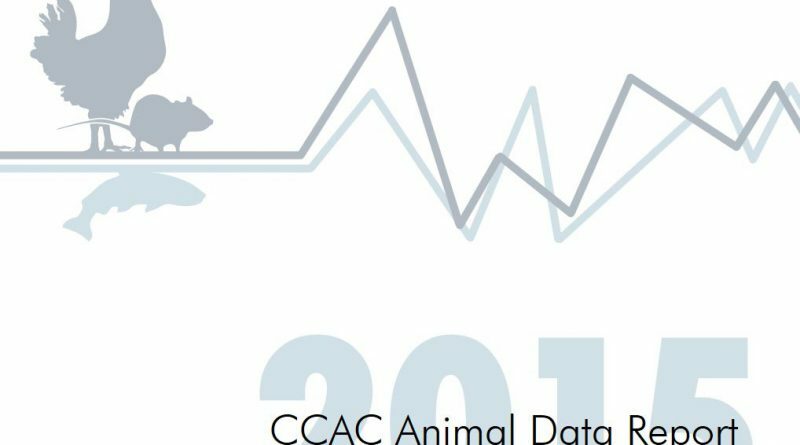 Overall, there has been an upward trend in animal use in Canada since 1996, with 2014 marking the peak increase at 24%.